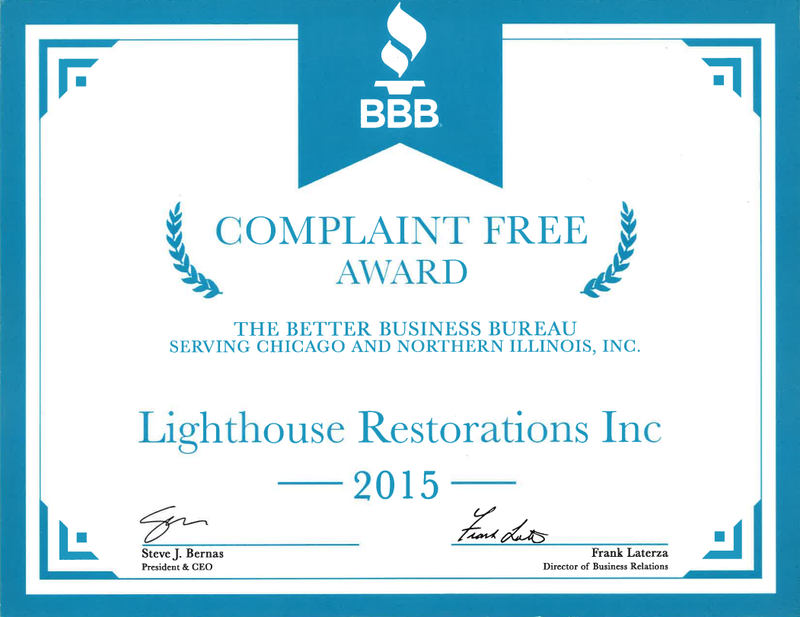 About Us | Lighthouse Restorations Inc.
Lighthouse Restorations provides Chicagoland and surrounding areas with quality home restoration. Since 1982 our parent company Hanlon Construction has been putting home owners at ease with professional home improvements including ROOFING, SIDING. WINDOWS, and complete REMODELING services. 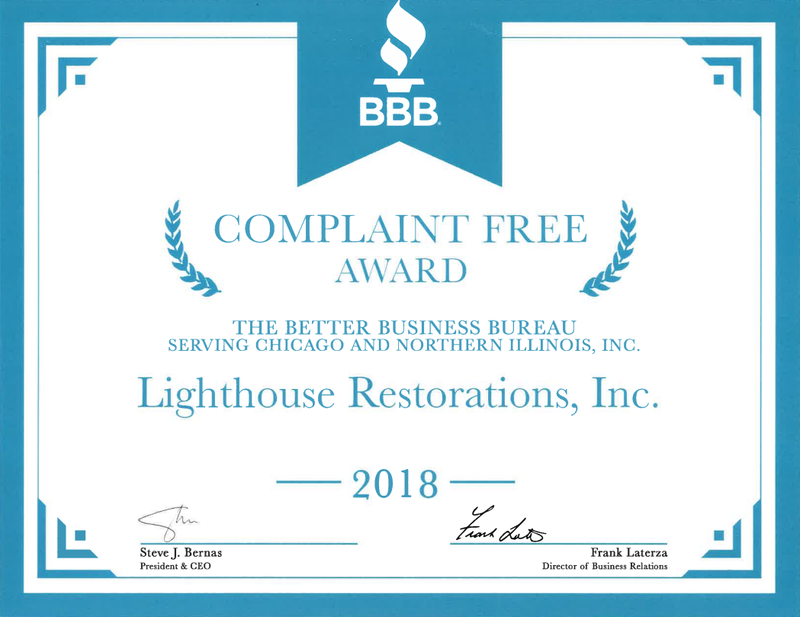 Our Insurance STORM DAMAGE company Lighthouse Restorations help to extend the life of our customers home by replacing their roof after a hail storm and safe guard their house against damaging weather conditions. When our customer experiences the devastation of a FIRE, FLOOD or WATER loss, we provide rapid response when called upon during this catastrophic event. Having in place a fully trained, educated staff available for every job serves to help fulfill our mission of restoring homes with care and compassion. 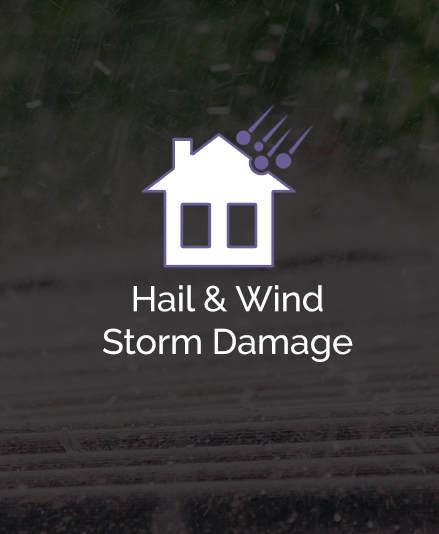 We work with our customers Insurance Company to restore their home to pre-damage condition or better, with the goal of getting their life back to normal as quickly and cost effectively as possible. 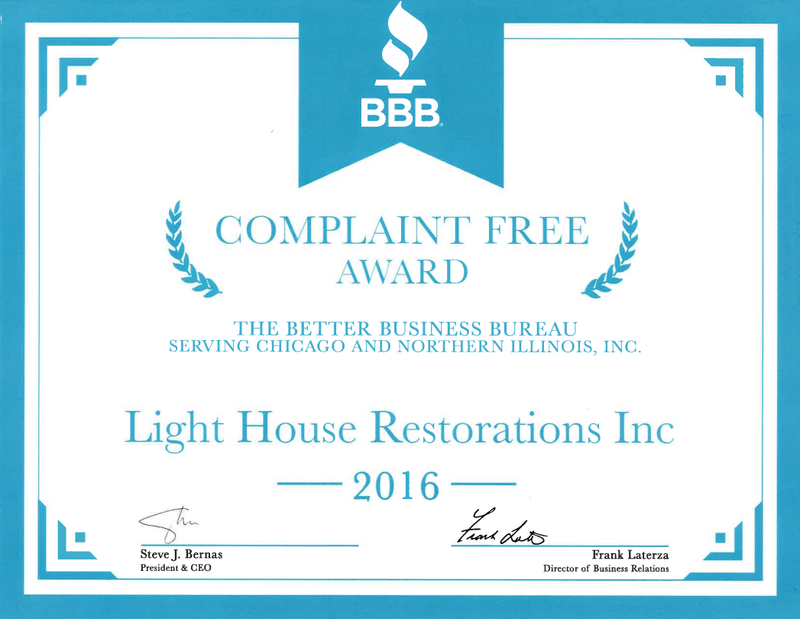 As a “customer priority” company, our customers satisfaction is our highest priority. 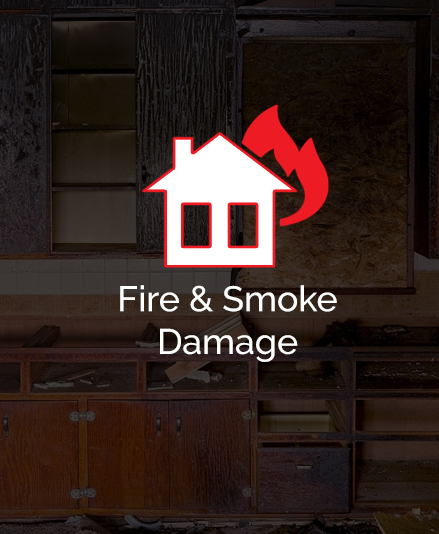 We alleviate the stress and uncertainty that arises when any damage occurs to your home. 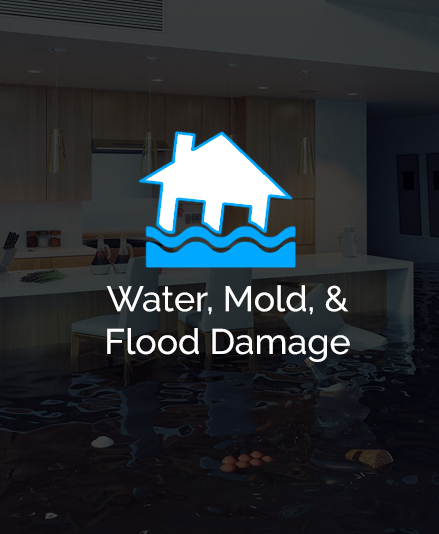 The results of a storm, water or fire loss can be devastating; and for that reason we will send highly trained technicians to your home to inspect the damage and help you determine what your next move is. As always, our inspection is free of charge. 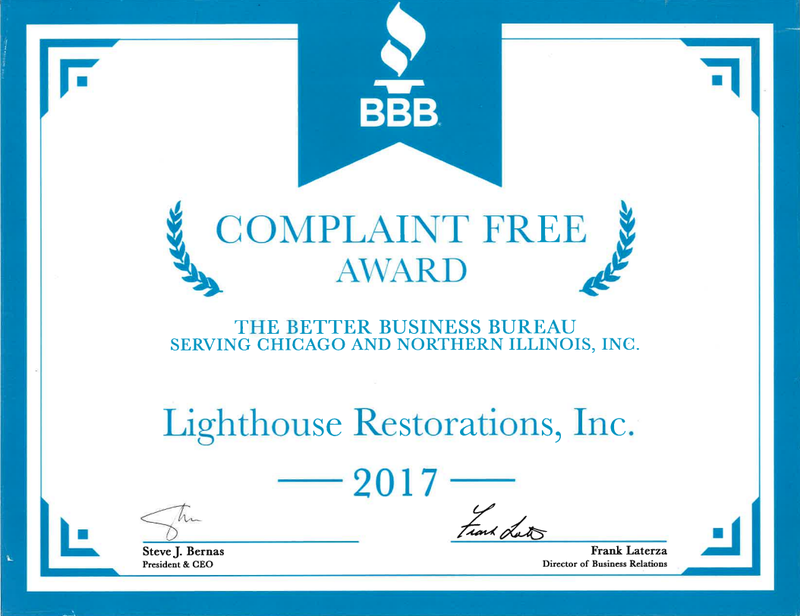 We have a great reputation in our community and have many satisfied customers. 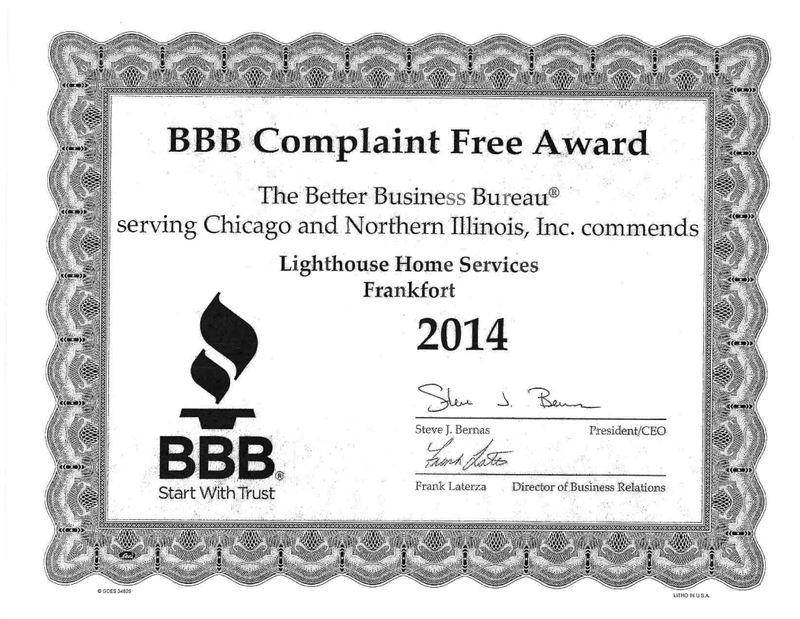 Please feel confident to contact us at 844.424.5326 so we can help you get your home inspected and repaired.